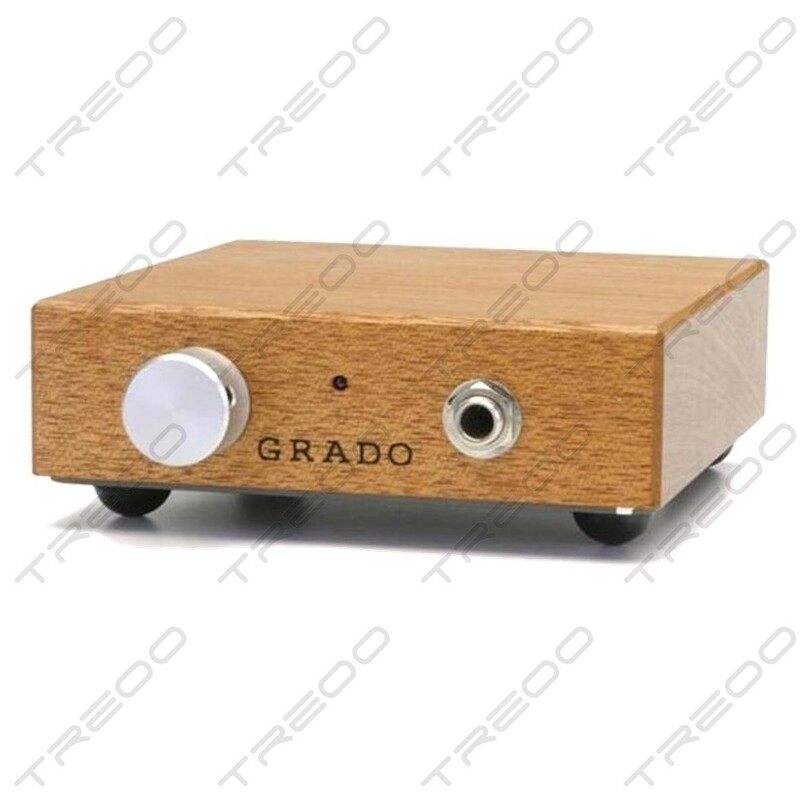 The Grado Labs RA1 headphone amp was designed specifically to drive Grado headphones and it does that quite decently indeed. 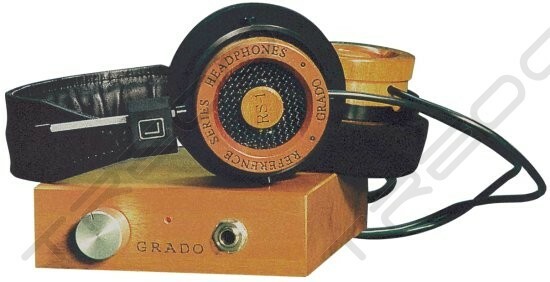 It's recommended for use with fairly efficient (low impedance) headphones like the 32-Ohm Grado Labs headphone line. 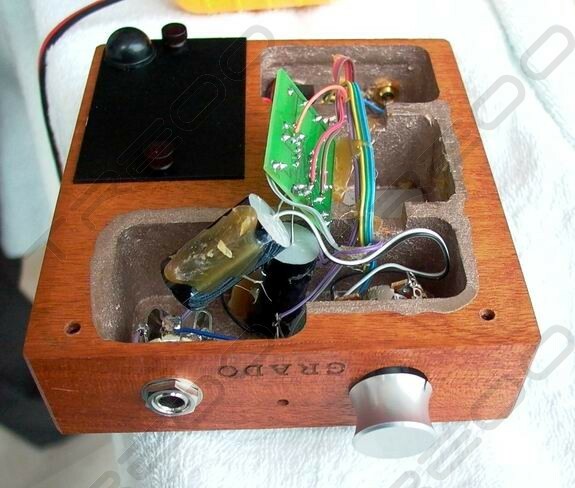 This is the battery-powered amp unit. 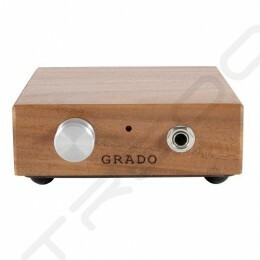 The 'AC-power' Grado RA1 (AC) version is also available. 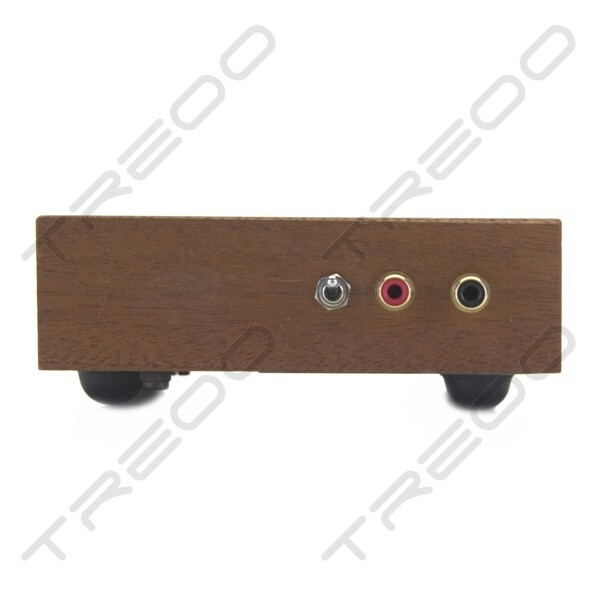 The RA1 design is small and fairly light for portable use, although that trad Grado wood-block design makes it somewhat bulky for easy travel and mobile listening on the fly. It's a very simple yet effective amp; the front panel sports a volume control, an on/off LED light, and a full-size 1/4" headphone jack. 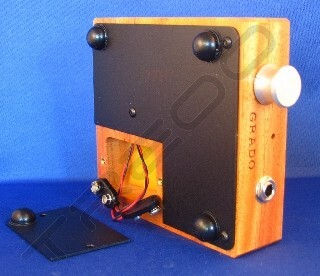 The rear of the amp provides an on/off switch and one pair of left/right RCA inputs. The battery compartment holds two 9V batteries, and is easily accessible via a metal plate with two screws located on the bottom of the amp. One bummer: the battery-powered RA-1 does not operate with a wall wart/AC adapter.